[Jakarta, 18 October 2018] The crackdown following the May 2018 Surabaya bombings will be an occasion for the regrouping of pro-ISIS elements in Indonesia, but support for Islamic State will continue. “The Surabaya Bombings and the Future of ISIS in Indonesia,” the latest report from the Institute for Policy Analysis of Conflict, examines the state of the pro-ISIS organisation Jamaah Anshorud Daulah (JAD) five months after a group of families, including young children, targeted police and churches in a series of suicide bombings in Surabaya, East Java. The bombings led to the passage of a new counter-terrorism law that in turn enabled a massive round-up of suspected terrorists just as Indonesia was getting ready to host the Asian Games – which in the end proceeded smoothly. 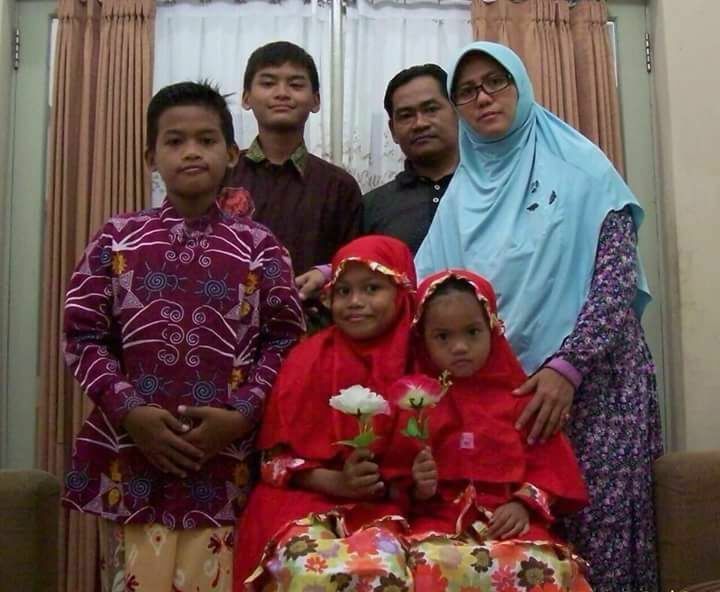 East Java JAD members had received general encouragement to undertake suicide attacks against non-believers (kafir) and apostate oppressors (thaghut), especially police, but the Surabaya families planned the attack on their own without reference to any central leadership. The new report has new details on how JAD emerged in 2014 and how arrests of leaders and cell members have altered the internal dynamics of the organisation. It notes that unlike Jemaah Islamiyah (JI), which tended to shun ex-prisoners as leaders because they had already been exposed, JAD prefers released prisoners because they are seen as having been tested. “The government needs to pay particular attention to JAD members who are about to be or have been released, because this is the pool from which new leaders will be drawn,” says Jones. The report notes that with the East Java branch decimated by the arrests following the Surabaya bombings, the focus of JAD activity could shift to the border area between West and Central Java.